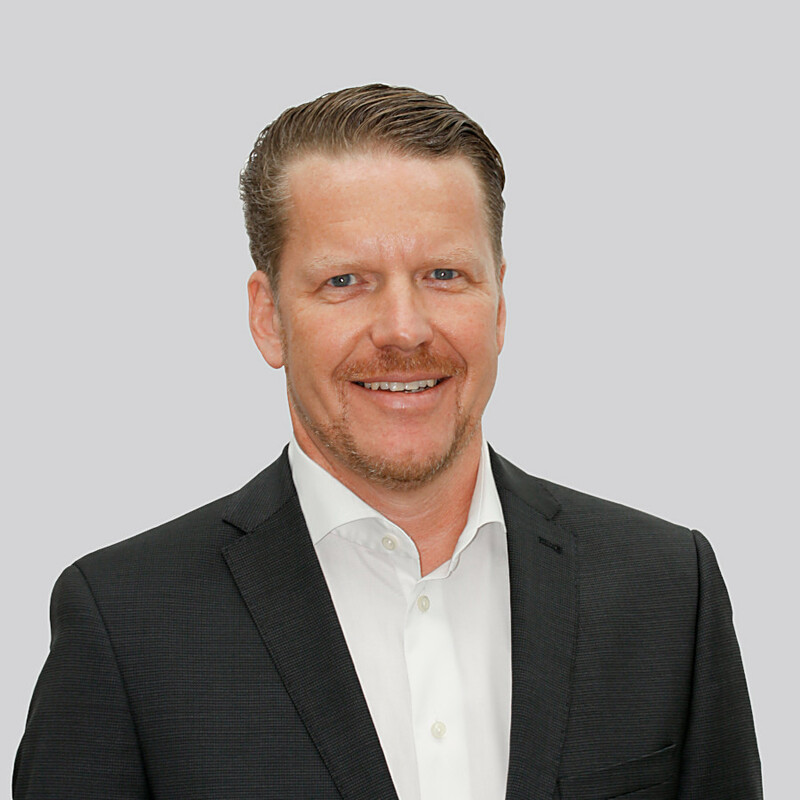 Fröhlich has more than 20 years of professional experience in space and security systems. Prior to leading WORK Microwave, he held engineering, project management, and executive positions for the Airbus Group in Germany and France. He has a degree in mechanical engineering and a Ph.D. in engineering from the Technical University of Munich.